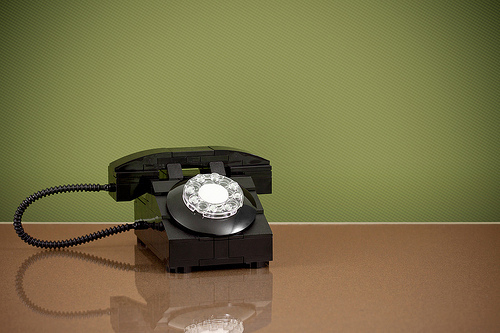 Chris McVeigh’s telephone takes me back to my childhood. We had one that looked just like this. I haven’t missed rotary phones until now. Thanks, Chris!